Together with Nadia on wrap, Pedro full of luggage and all three Dragomirestii we will fly to Spain. And later to Portugal. This will be a big challenge for us, taking into consideration that Nadia is only 4 months old. But we are confident that everything will be just great and she will enjoy this trip as much as we will do. 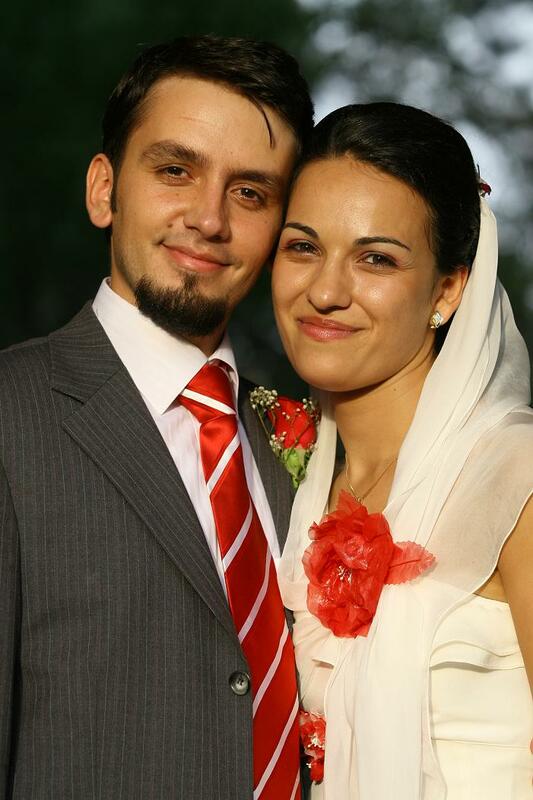 This 3 weeks holiday started from the wedding of Irene and Borja. We just could not miss this special event. We are also happy that we will meet there many BESTies with their kids 🙂 It will be a splendid wedding and we will enjoy every moment of it. But before El Puerto de Santa Maria we will meet again with Barcelona and Madrid. 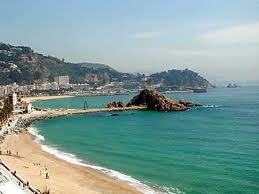 There are 2 and 3 years since we haven’t been to Spain, so can’t wait to get there. For sure, we will not miss Sagrada Familia Cathedral, Gaudi’s Park, MontjuÃ¯c, Picasso Museum or the beautiful beach of Sitges. After Barcelona we will continue our journey in Madrid where we will eat again and again hamon and that magic prawn soup:) We will visit for sure Museo del Prado, Atocha railway station, Palacio Real, Plaza Mayor or Plaza del Sol. Next stop it will be Lisbon and its beautiful surroundings and maybe Porto. We will stay in Nazareth and for sure we will visit Fatima and Leira region with its magic caves. Now let’s pack, fly and see the world!!! Incerc de vreo 5 minute sa incep post-ul si mi-este greu. Si asta pentru ca imi trec prin minte o gramada de lucruri si momente de exceptie petrecute alaturi de sotul meu. Exact acum in urma cu 2 ani noi doi viitori insuratei eram i-l asteptm in fata blocului pe Codrin pentru a ne da imprimanta lui foto :). Dupa, au urmat mersul acasa la Vilceni, mersul la biserica si apoi la party place, Baneasa Parc. Lista asta este o oglinda a vietii petrecute impreuna. Si pentru asta iti multumesc din suflet dragul meu. We have been working quite hard in the past days/weeks to re-launch our site and here it is! Refreshed, a bit reorganized and after our vacation in Singapore will become 100% functional. Right now you’ll see that the pictures are not moved yet, most of the users were not imported from the old site and maybe some other small bugs. A major difference is that we’ll start to post in Romanian too, depending on the topic/section/category etc. Our site will get refreshed soon ! The comments are closed for this one as it will soon be gone (a change of hosting is also on our list). We’ll wait for you to come back in about 2 weeks, see you then! I was trying today to empty a bit my gmail account (yeah … imagine that it’s full 😀 ) and I ran over this nice movie. It is taken at some party in Timisoara made for the new members. I think this is one of the last contest I took part in and won it 😀 Enjoy!